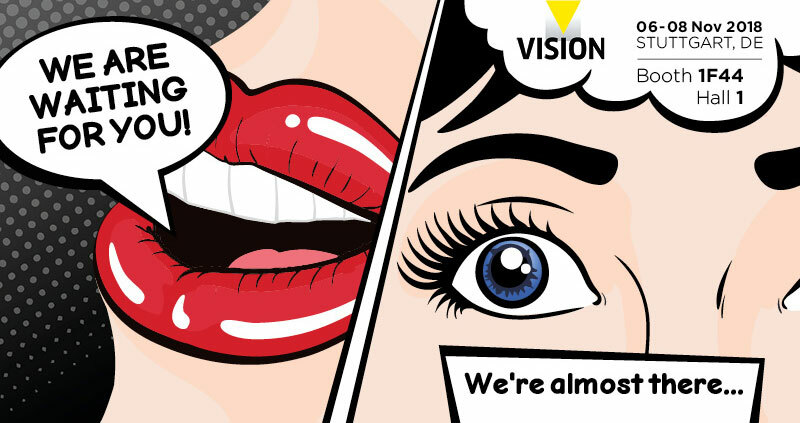 Vision Stuttgart, come and discover our new TC CORE PLUS! She saw the New Telecentric Core Plus Lens at our booth. Optical measurement systems for large FoVs based on telecentric lenses have the major disadvantage of being bulky: Opto Engineering® has the perfect solution for this problem. The new TC CORE PLUS series is the new line of compact telecentric lenses and illuminators with a revolutionary design that allows to save precious space in vision systems. As you may already know, we are never tired of amazing you, so come to our booth and you will see all the latest products and our new restyled catalogue! CLICK HERE TO READ A PREVIEW! Product & Business Development Manager. DO YOU KNOW EVERYTHING ABOUT OPTO ENGINEERING®? Challenge yourself playing the OE quiz and win a code. By attending one Tech Talk you will get a special gadget…. but hurry up, we have only 500 of them! Need more info? Schedule a meeting! we encourage you to schedule a meeting with one of our local sales engineers in advance to discuss your specific needs.